1. An NHL-approved way to open a beer. 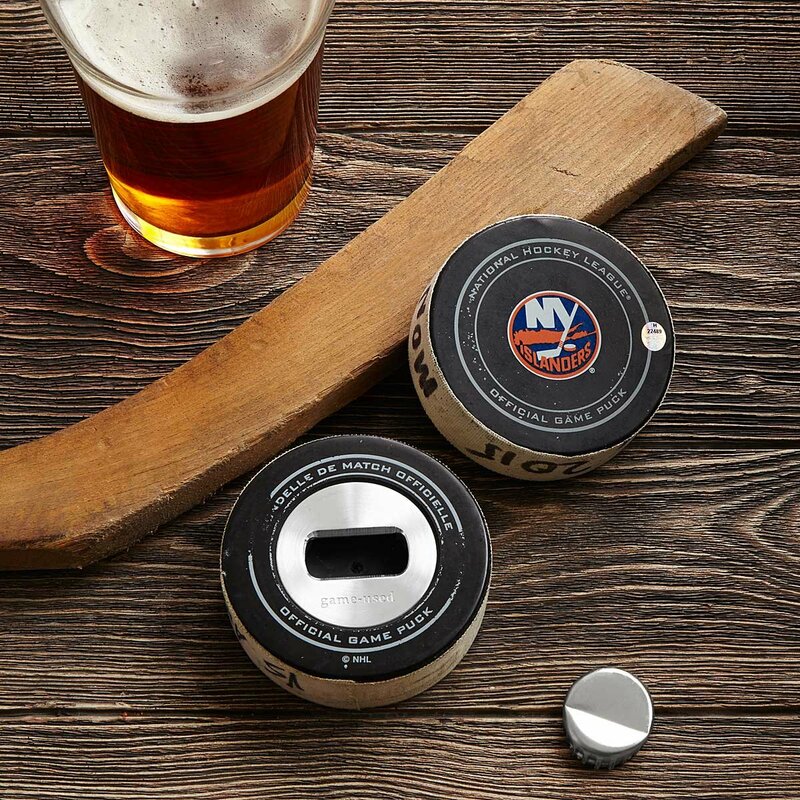 Twice as ice: Pucks that once slid across the rink in pro hockey games find new life as cherished bottle openers. 2. A home run of a gift for the baseball fanatic in your life. 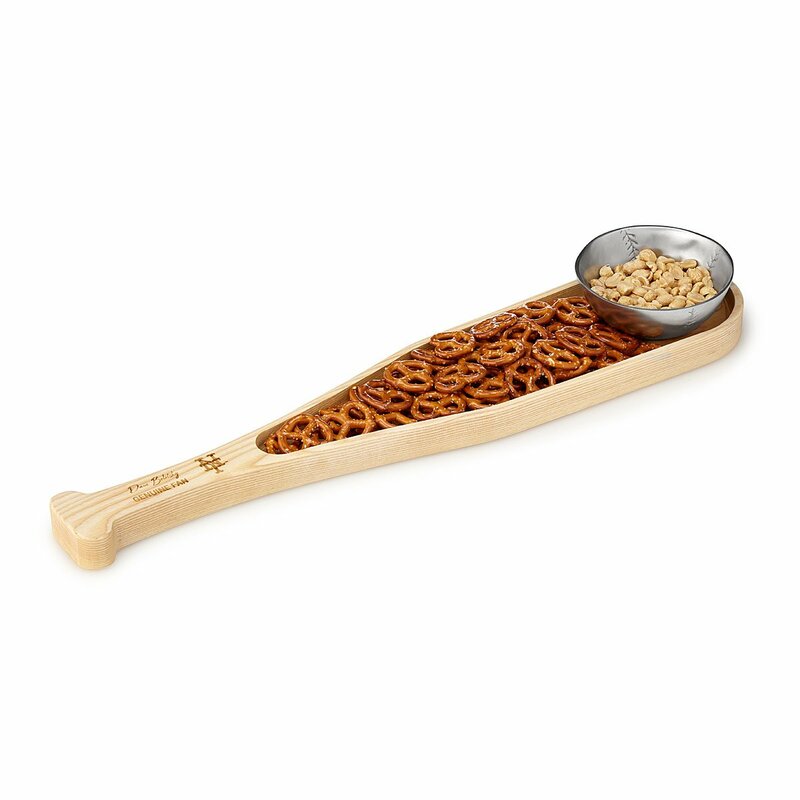 Let them serve up some peanuts and cracker jacks in MVP style: a snack tray carved in the shape of a bat (ready for personalization!) with a baseball-shaped dip bowl. 3. 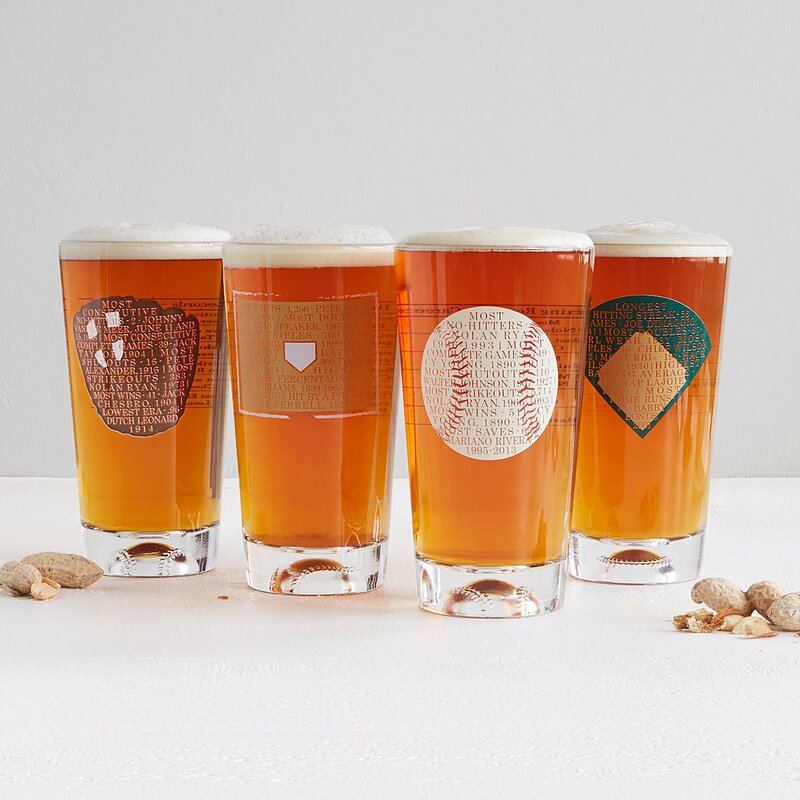 Pint glasses for enthusiasts of baseball stats. Got a Moneyball admirer in your life? How about a trivia fan? 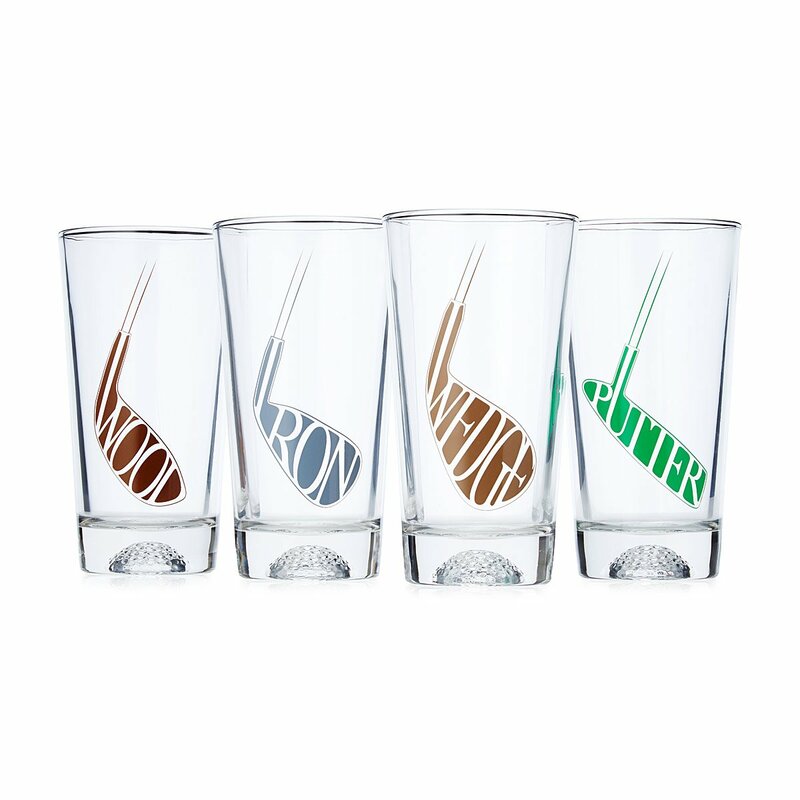 A set of four glasses printed with “unbreakable” stats will quench their thirst for knowledge. 4. A perfect present for the 19th hole. After your favorite golfer hits the links, they can enjoy an icy tall glass of any masterful refreshment they desire—an Arnold Palmer, perhaps? 5. How to ring a boxing fan’s bell. Against the ropes for a gift idea? If your VIP is a boxing MVP, try a replica of the brass bell that starts each match. 6. 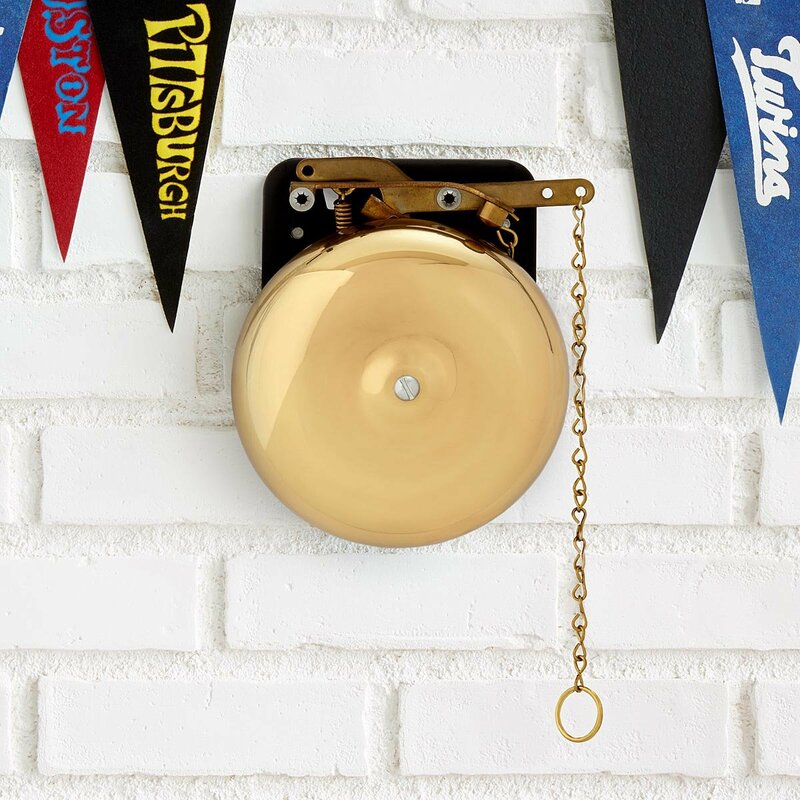 An alma mater keepsake as useful as it is decorative. 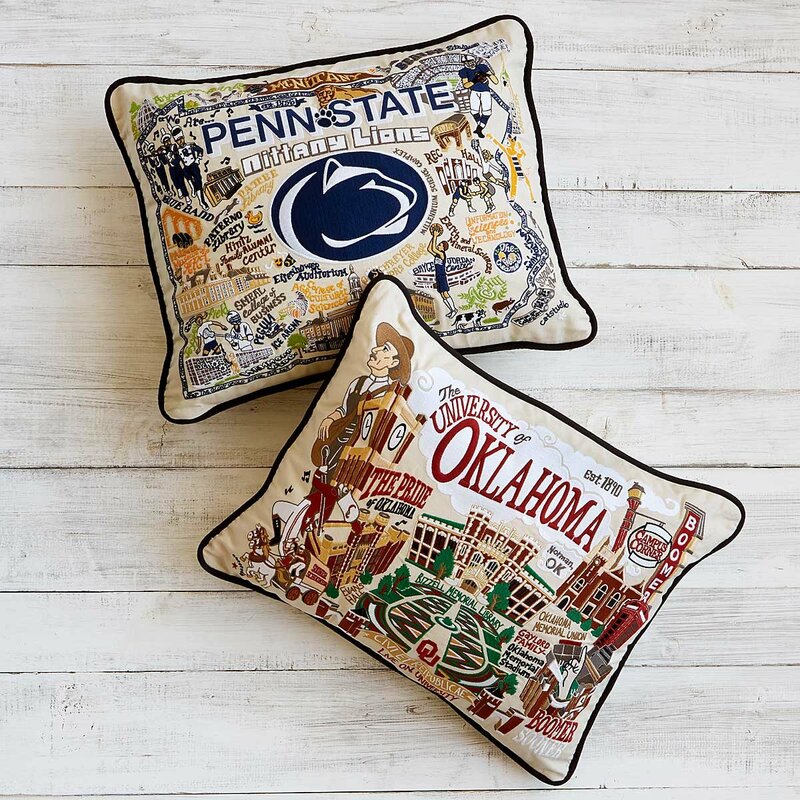 Give a pillow embroidered with their college’s mascot and classic campus features to either play up your rivalry with a loved one—or celebrate your shared fandom. 7. A very grown-up replica of their favorite stadium. Sure, a foam finger is fun. 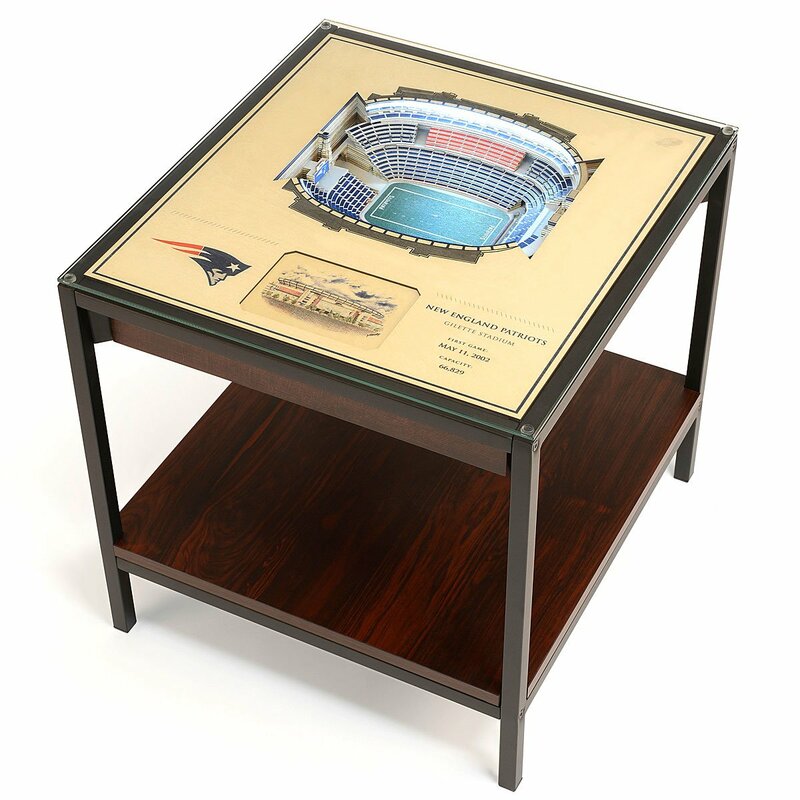 But when you present your beloved football fan with an exact replica of their team’s stadium built into a wooden end table, they’ll see sports memorabilia doesn’t have to be juvenile. 8. 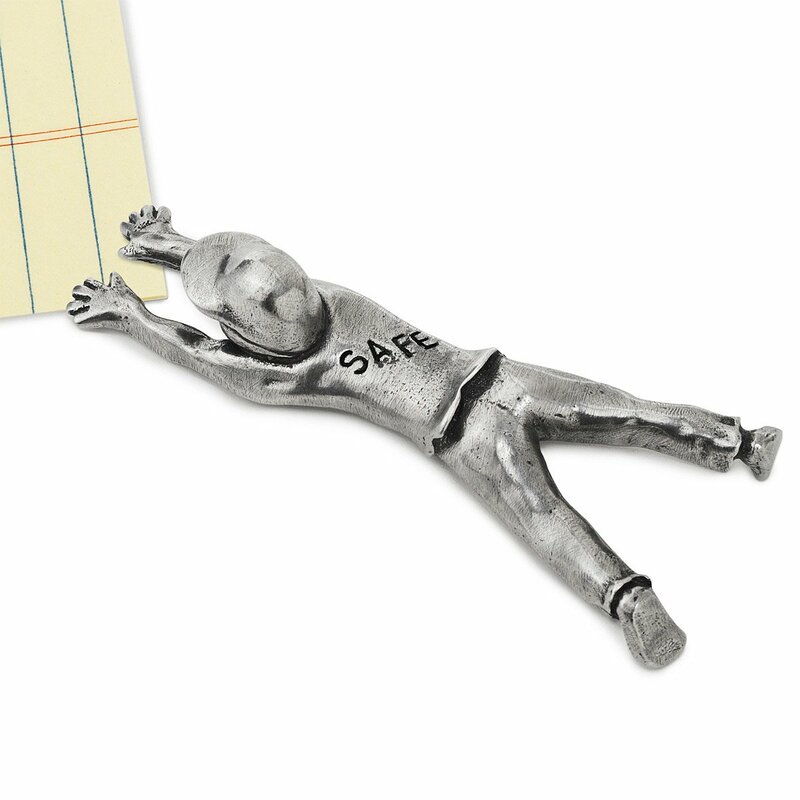 A desktop decoration that proudly broadcasts their love of the game. 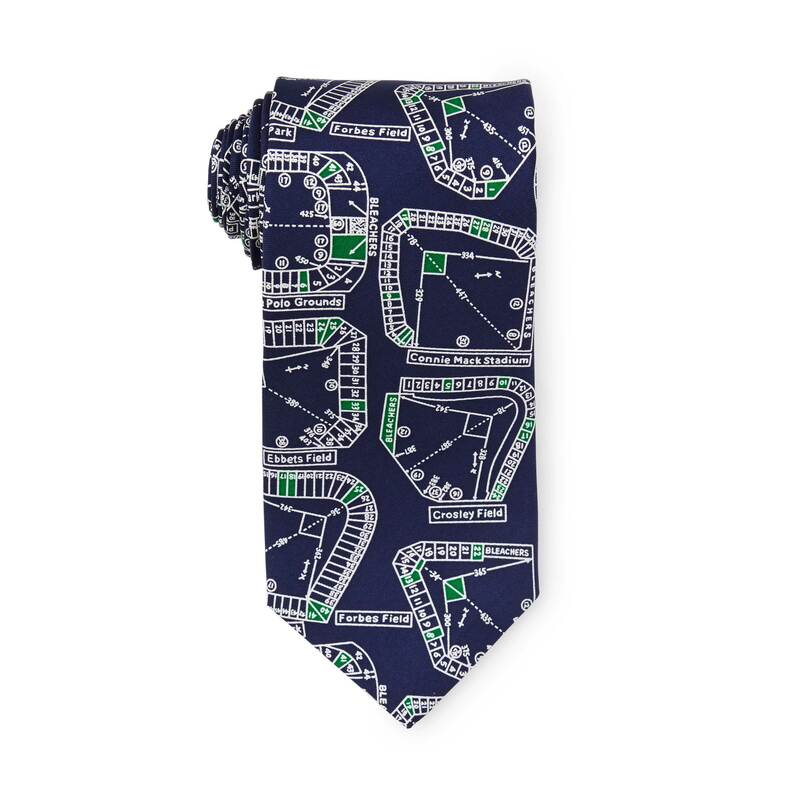 As any true MLB fan knows, the tie goes to the runner—or to the employee who gets through their pile of paperwork fast enough to get home in time for first pitch. 9. It’s a tie! …that’ll be a hit with baseball fans. A shirt and tie dress code need not be stifling. This silk number with stadium illustrations will let diamond fans show everyone they’re a sport. 10. 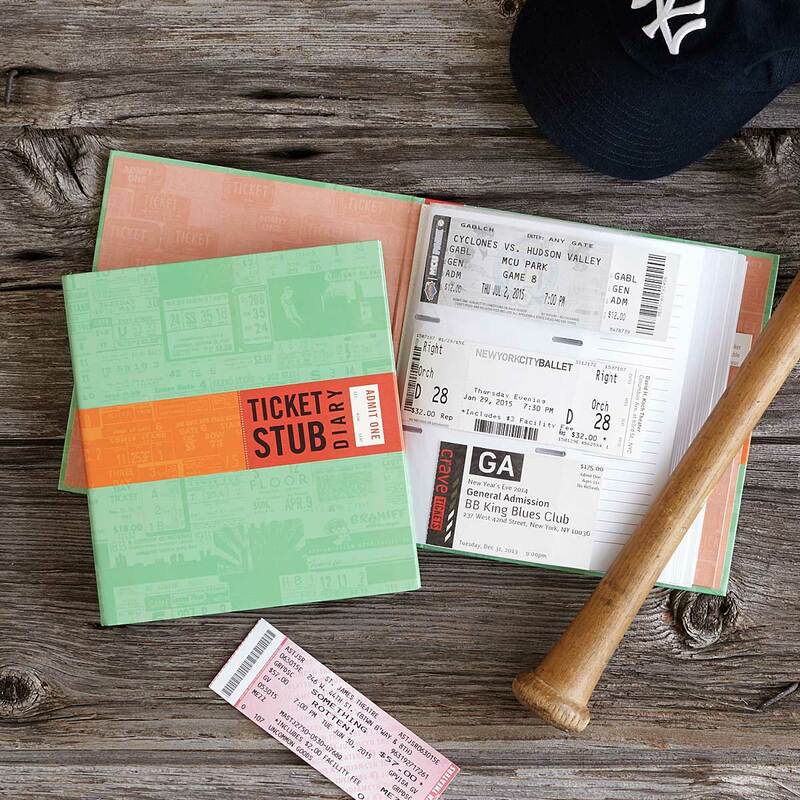 A wallet that truly fits the bill for baseball lovers. 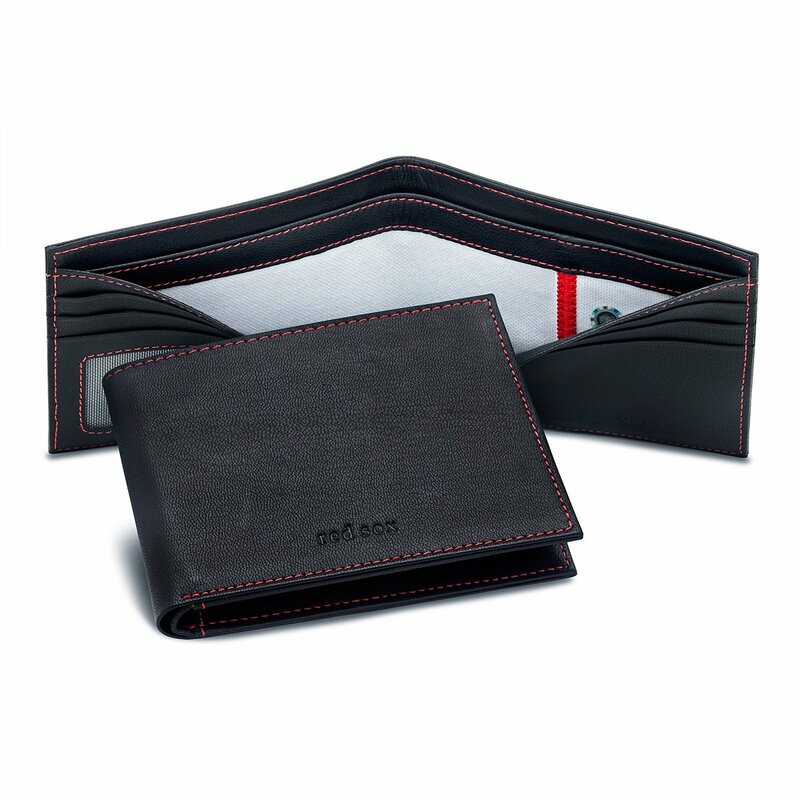 Now they can keep their cash and card in a wallet with dividers made from an authentic jersey worn by a player from their no. 1 team. 11. A car scraper that turns a hockey fan’s ice dreams literal. Goal: Help them dig their car out of the penalty box, i.e. 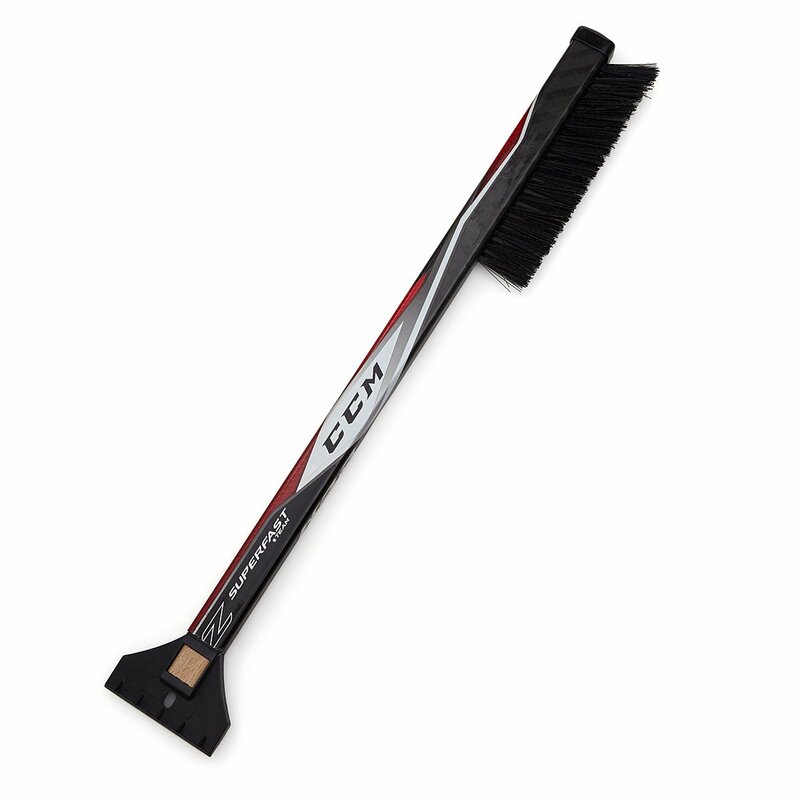 snow, with an ice scraper and snow brush made from a game-day NHL hockey stick. 12. A handsome, framed illustration of their favorite stadium. 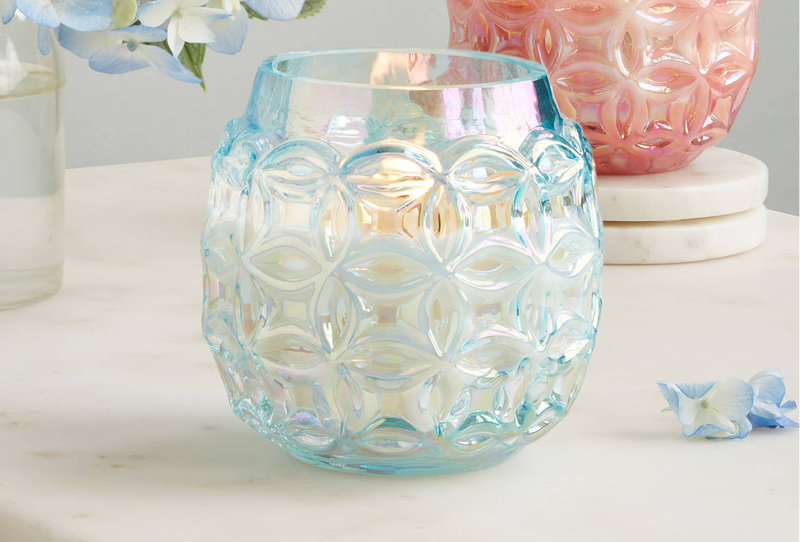 Vintage never looked so good. 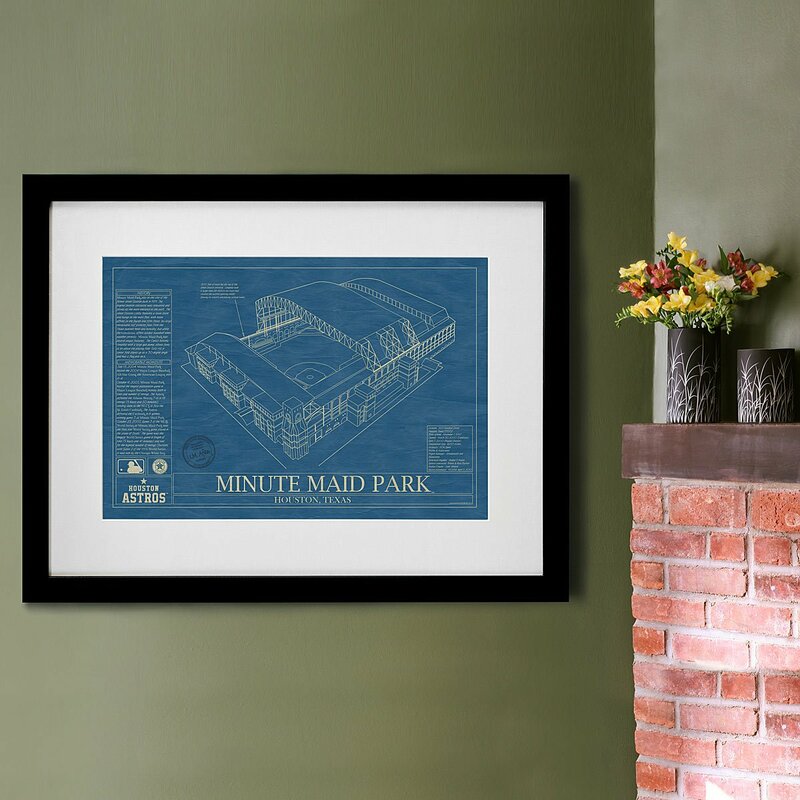 Make their home game a little better with an archival quality blueprint of the park, past or present, that most touches their heart. 13. A custom print for the family who loves to ski. 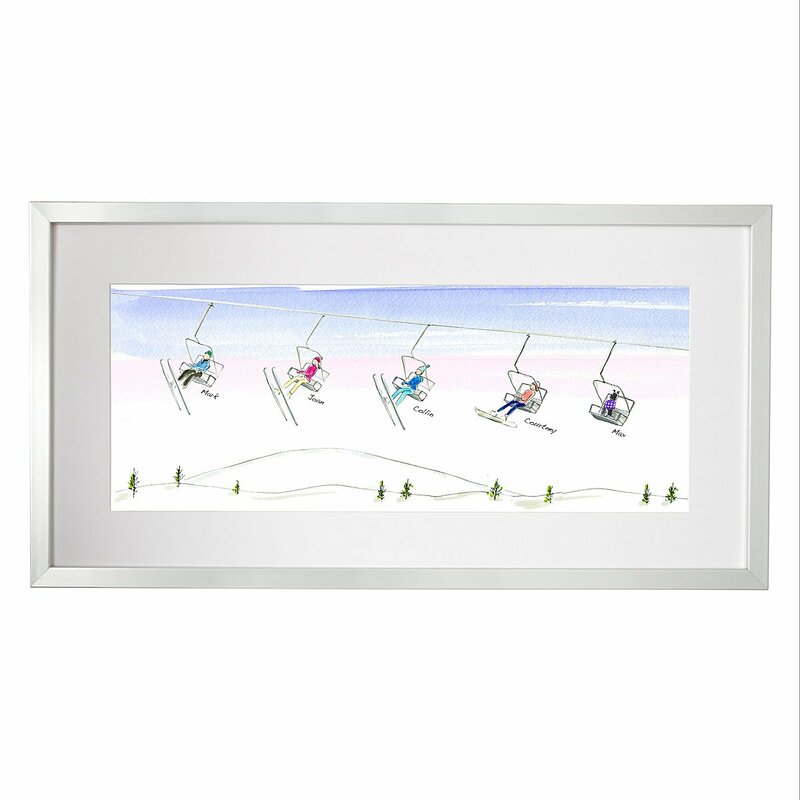 The family who skis together stays together—which will be abundantly clear with this ski lift drawing of up to 14 personalized characters, including the family pet! 14. A wooden game that lets the whole family play ball. Bring the nation’s pastime to your living room. 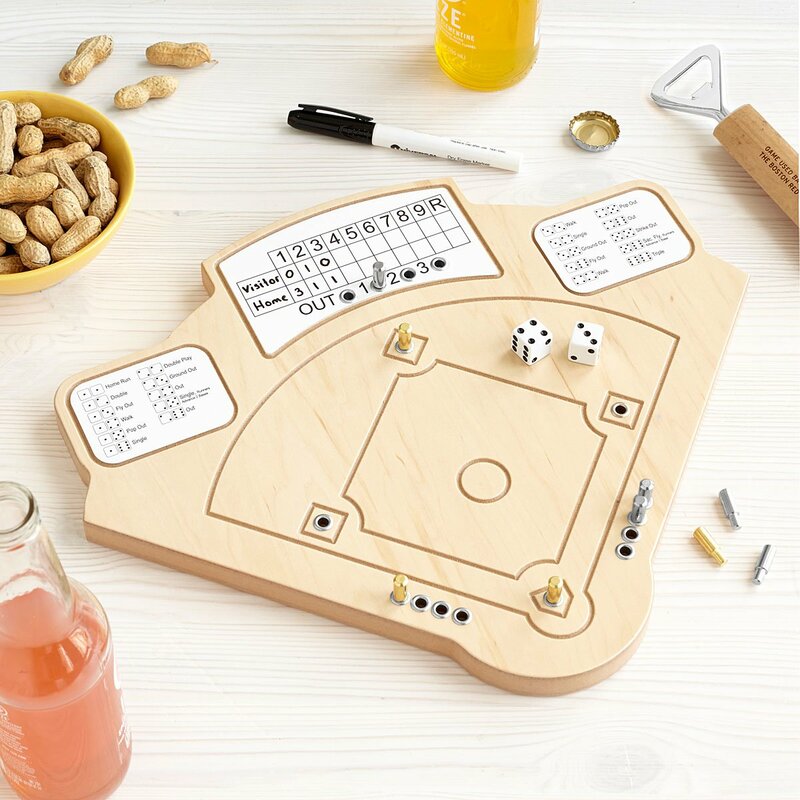 Turn a snowy night in into a midsummer night’s dream with a wooden baseball diamond board, player pegs, dice, and a dry-erase scoreboard. 15. A book of newspaper baseball coverage so fans can relive the nostalgia. 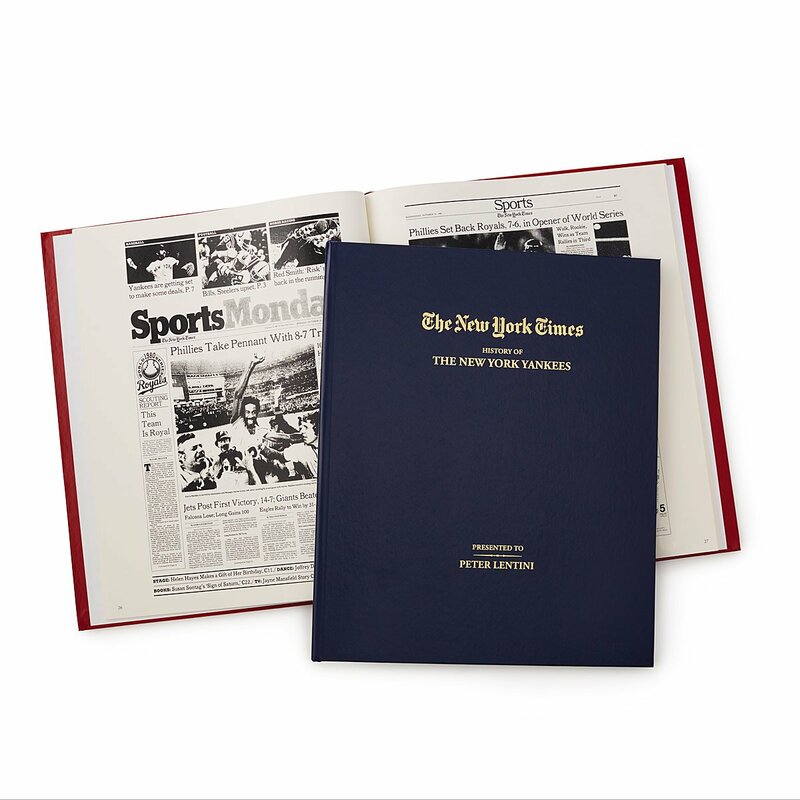 It’s black and white and will be read all over: Baseball fanatics will love to read archival footage all about their favorite team from the paper of record. 16. 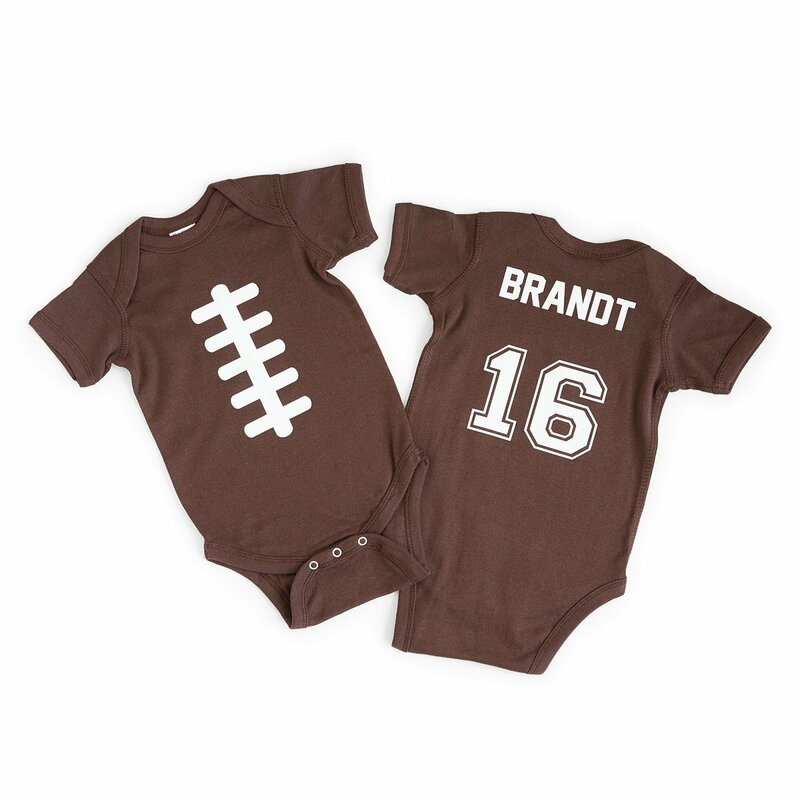 A babysuit for the gridiron’s tiniest cheering squad. 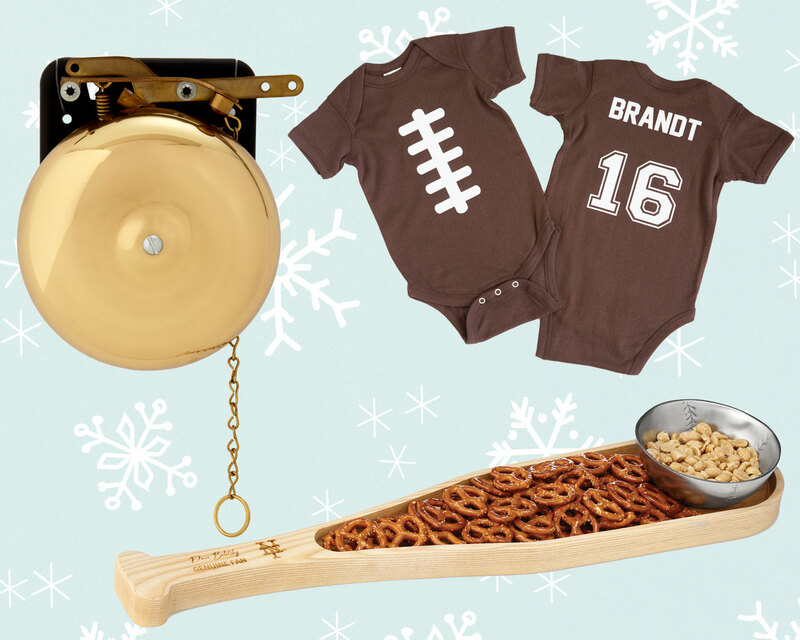 It’s a universal truth: Babies look adorable dressed up as anything—and a football is no exception. 17. A way to help them relive the best memories they shared with their teams. A book with clear plastic sleeves is the perfect place for them to save all their ticket stubs. 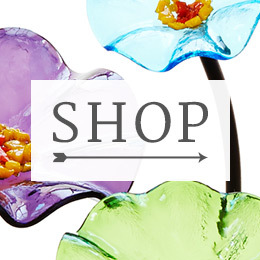 For extra points, walk down memory lane with them as they flip through the pages. 18. For the gentleman fan, football stadium cufflinks. 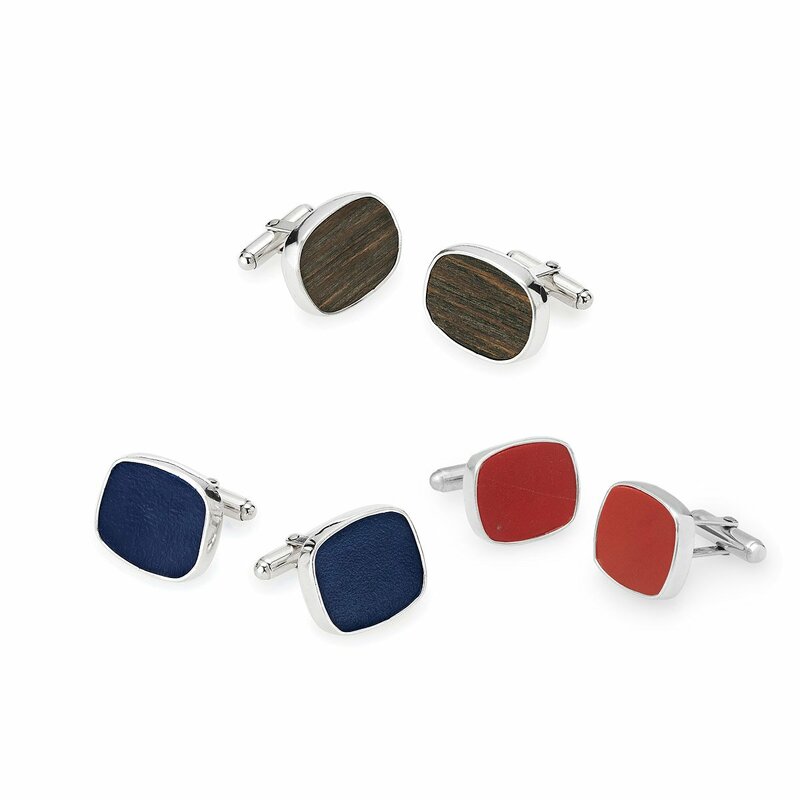 Made from the reclaimed seats of NFL stadiums of days past, these special cufflinks are a touchdown of a keepsake. 19. A personalized gift for baseball trivia fans. Introducing the game about the game! 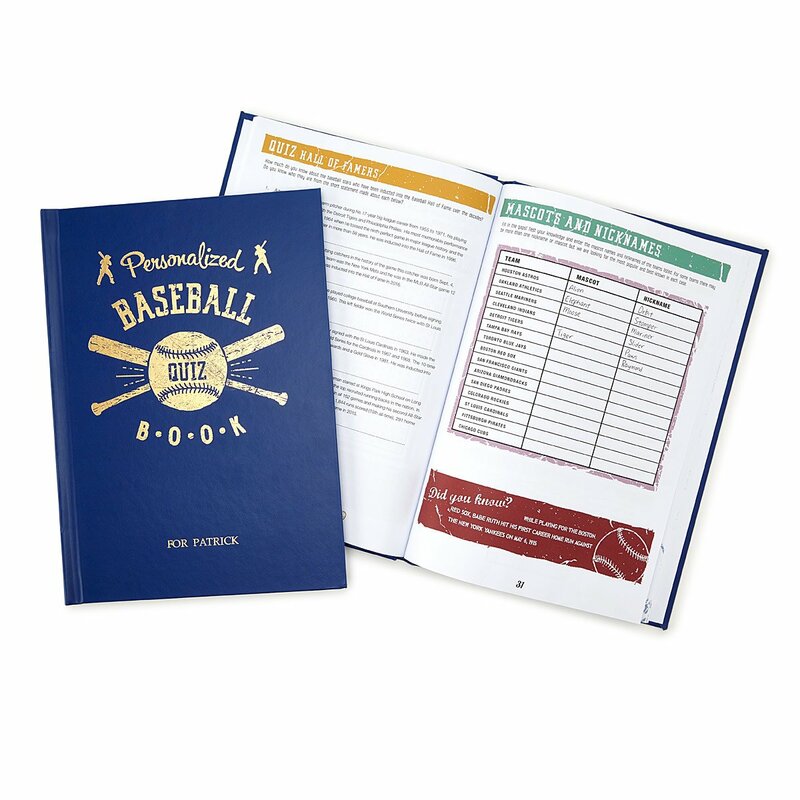 A trivia book—with their name etched on the front—filled with brain teasers, puzzles, fun facts and even a specific quiz about their team should be the top of your order. Kelly Marages is a New York City writer and editor whose work has appeared in newspapers, magazines, literary journals, and here, on the information superhighway. 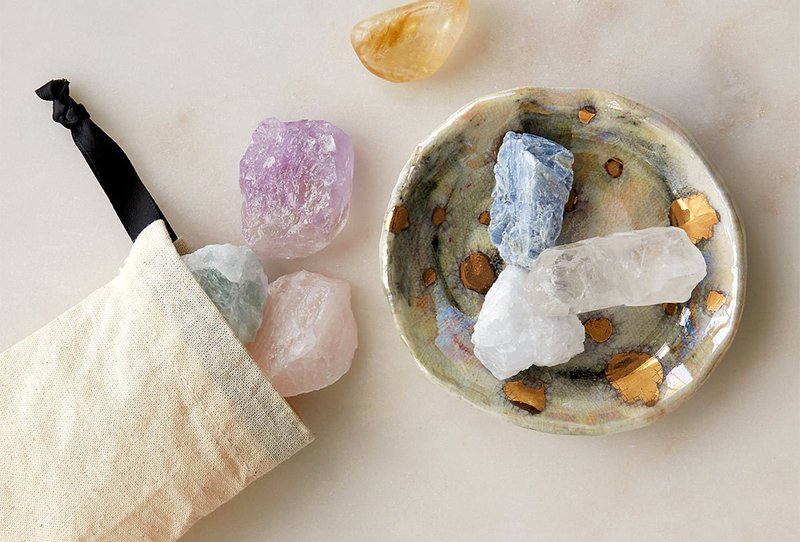 Her favorite gig was as a horoscope writer working under the pen name Luna C. (As a Libra, she hopes you will fall in platonic love with her after learning this.) She has an M.F.A. in fiction and rarely appears in a photo without a prop.